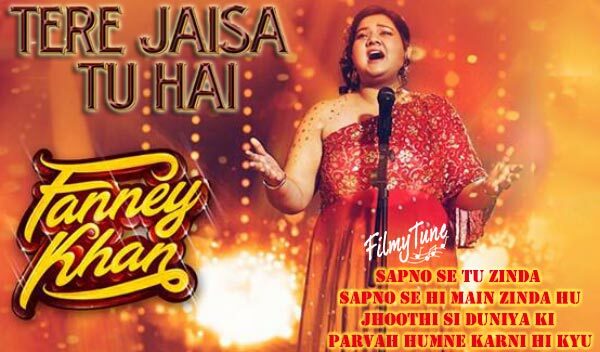 Tere Jaisa Tu Hai Lyrics is from the Latest Bollywood Movie Fanney Khan released on 3rd of August 2018. The Star cast of this Bollywood Hindi Song is Aishwariya Rai Bachhan, Pihu Sand, Rajkummar Rao, Divya Dutta and Anil Kapoor as leading characters. Fanney Khan film is directed by Atul Manjrekar. 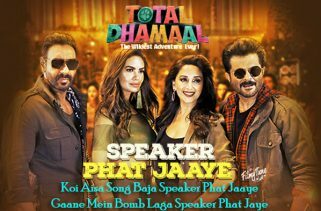 The Music is composed by Amit Trivedi and sung by Monali Thakur in beautiful voice. 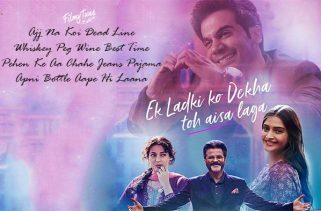 Tere Jaisa Tu Hai Lyrics is jot down by Irshad Kamil under T-series music label. The song inspires one to not to care about what others say just build up your own confidence. 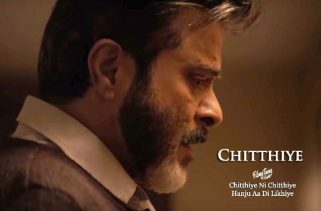 The film is all set to hit the screens. Duniya walon ko naa dikhaa….. If you found any mistake in Tere Jaisa Tu Hai Lyrics – Fanney Khan, kindly share your views in below comment box. Also share your experience with us. We are trying to serve you better.